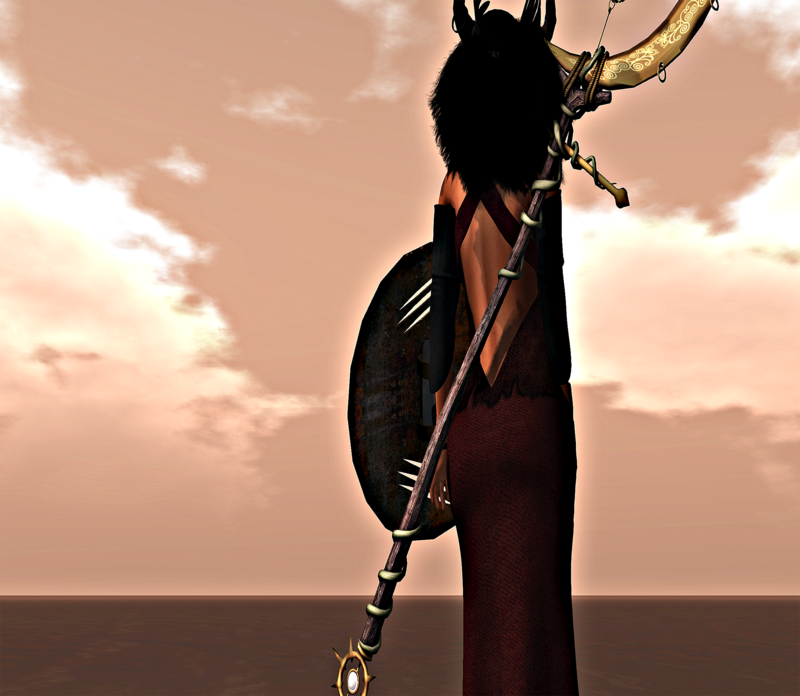 Stitched Gods & Cellar Door ♦GACHA♦ & New Releases from EZ Weaponry ..Yum!!! What’s new you ask?? Well, please let me tell you! We have two sneak previews for the Gacha Carnival from Stitched Gods and Cellar Door! Stitched Gods is offering a huge selection of ten mesh shields. 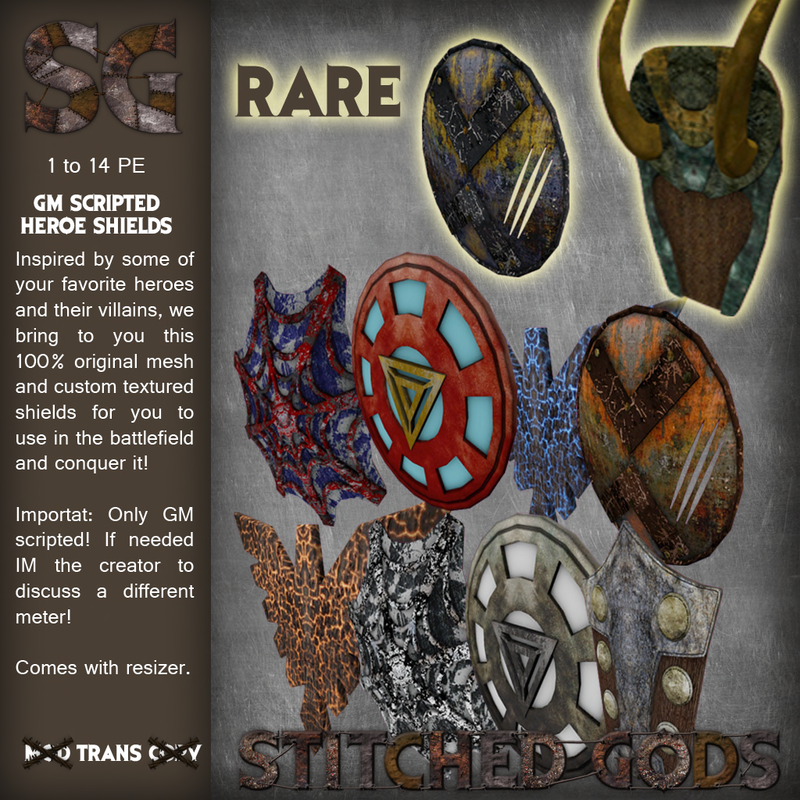 Each Stitched Gods shield with sheath option is absolutely beautiful, and very rare, so be sure to collect them all! 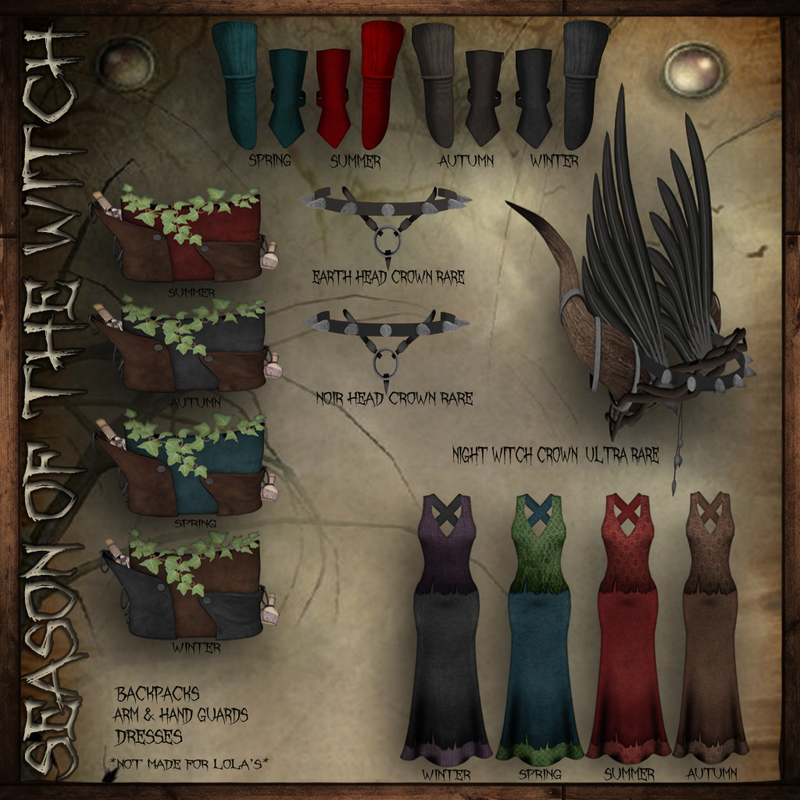 Cellar Door showcases a collection of items for the Gacha Carnival as well, including the witches gowns, arm bands, bags and the coveted crowns! Unbelievably priced for this event, be sure to grab one of each. 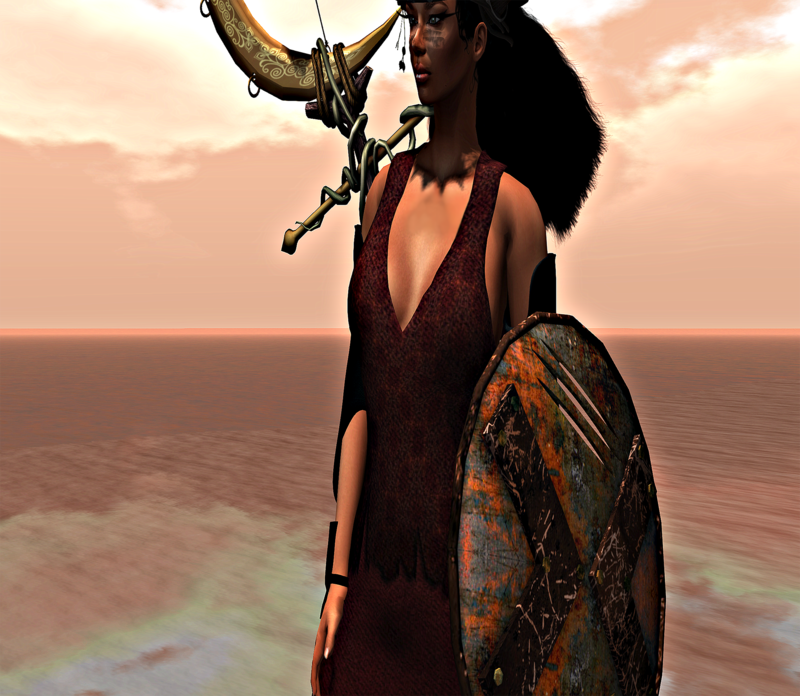 Next up we have a creative and fun new store release from EZ Weaponry, called the Glaive of Ulysses. You can find this glaive in black, gold and Silver. It draws, sheaths and does damage, and did I mention they are also oh so pretty? Be sure to make your way by EZ Weaponry, Stitched Gods and Cellar Door.! While you are out shopping, also be sure to stop by the Carnival Gacha. 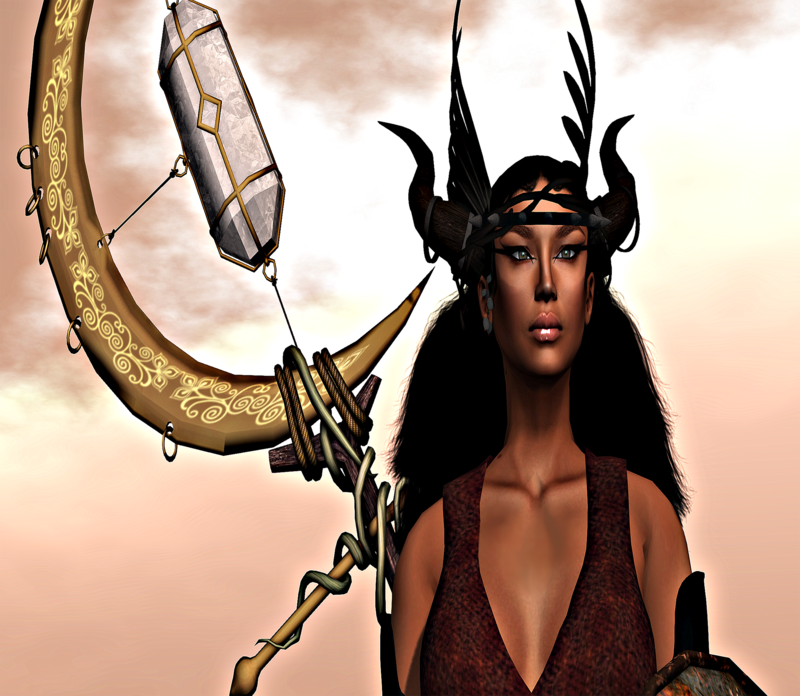 There are so many great designers featured at the Fantasy Gacha Carnival. You can find them by visiting the site. 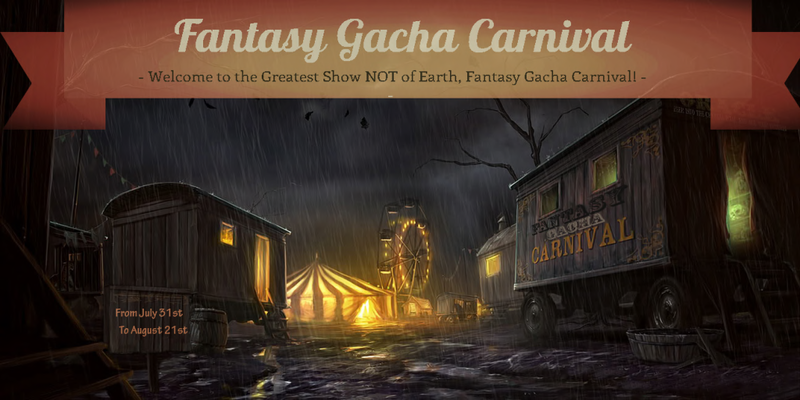 http://fantasygacha.wix.com/carnival Remember – There will be prize give-aways, during the carnival if you dress carnival themed outfit! So much and more starting July 31st!